There are all kinds of greens to make into a salad, however, no matter what, I’ve found that if the dressing isn’t good, neither is the salad in spite of your preciously chosen greens. 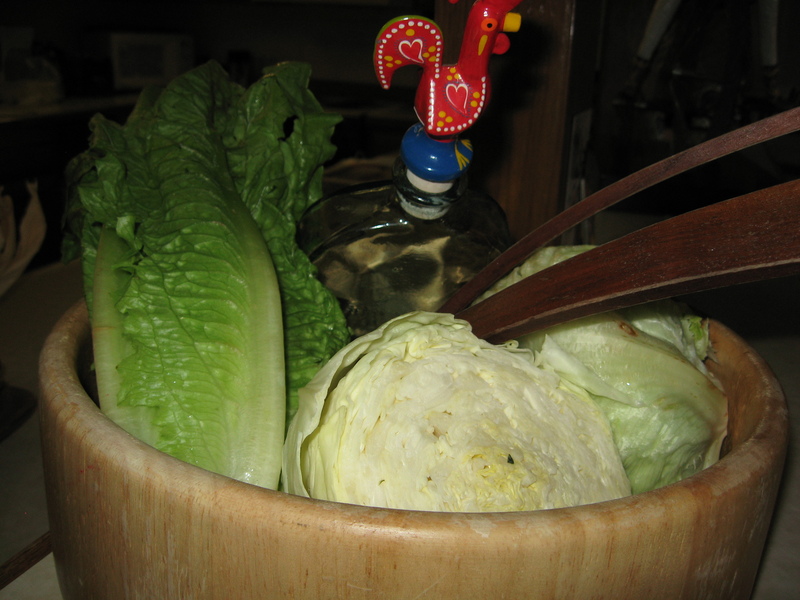 So here for your salad enjoyment is 5 dressings that are easy to make and I think are very delicious. Each makes about 1 cup’s worth. Better to put too little than too much on your salad and sometimes, I think its best just to serve the dressing(s) on the side and let your guest do the job. These dressings can store in the refrigerator for up to 3 weeks. If they gel, I warm them up in their jar in a cup of hot water and then shake well.